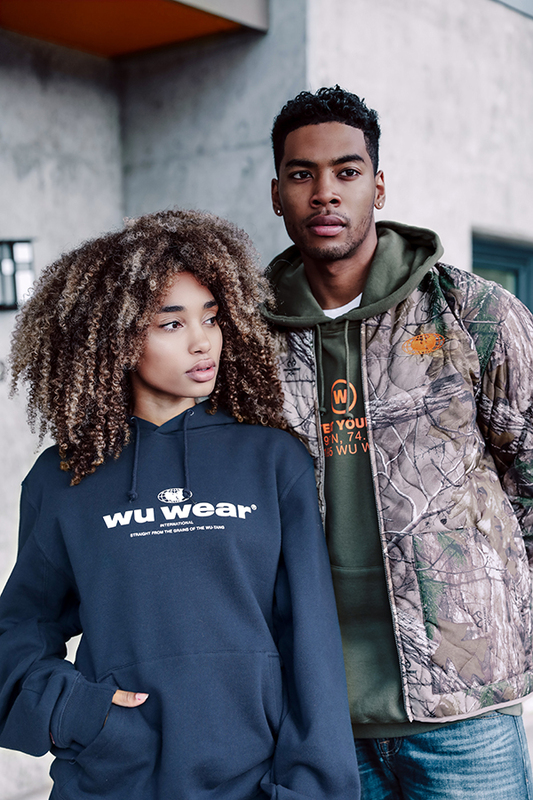 New York, NY – Iconic streetwear brand Wu Wear first made a resurgence as a holiday capsule in winter 2017, followed by a full-scale Spring/Summer (2018) collection. 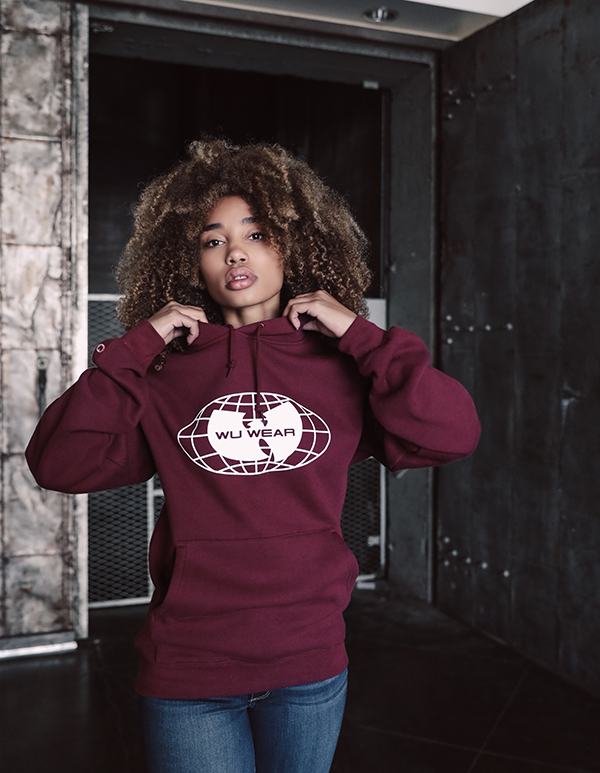 Now, led by RZA, the Fall/Winter collection is here and consists of tees, long sleeve graphic shirts, sweaters, hoodies, pants, and jackets. 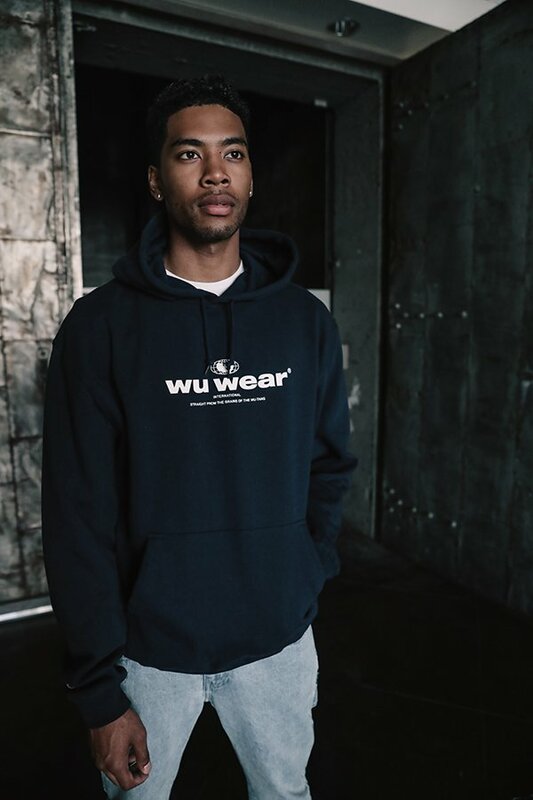 Emblazoned with the world-renowned Wu Wear logo, many of the pieces play off of timeless Wu-Tang imagery and lyrics, such as shirts with the lyrics for the intro from “Protect Ya Neck,” as well as new typographical treatments of the wordmark. 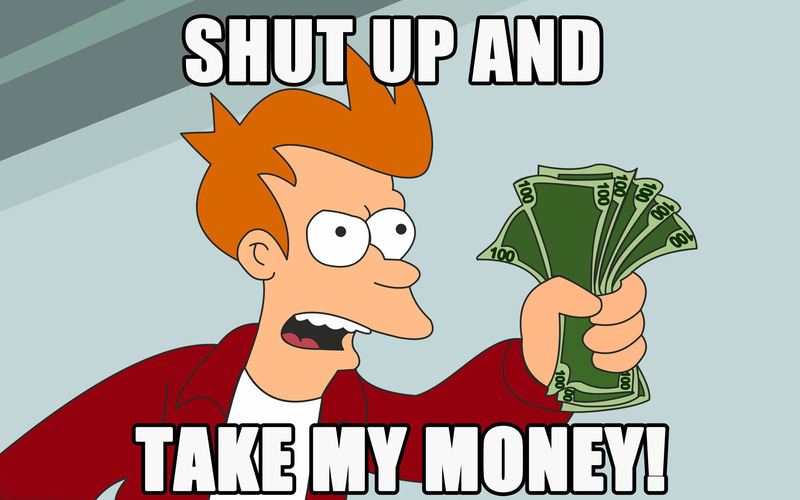 There’s also a tracksuit that can best be summed up with the Fry “shut up and take my money” meme. 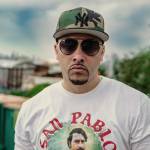 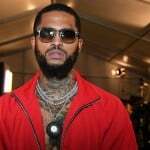 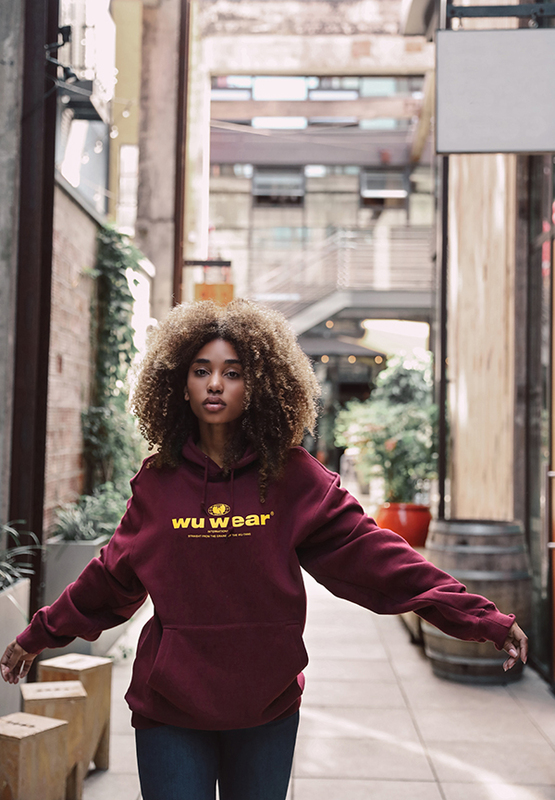 First launched in 1995 by RZA and Oliver Grant (better known as Power), Wu Wear was one of Hip Hop’s first clothing lines and was sold at major retailers like Macy’s. 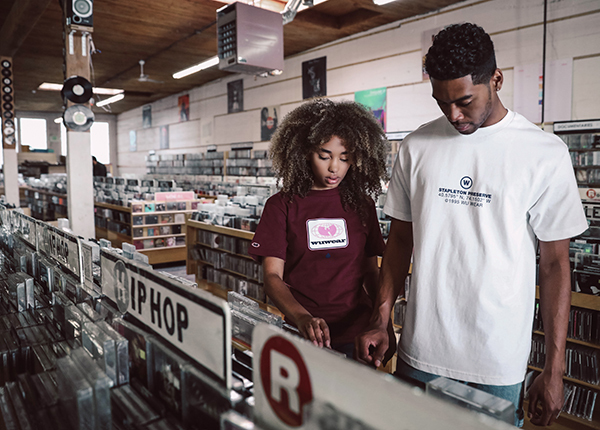 Remarkably, it stayed active until 2008, when it finally closed up shop. 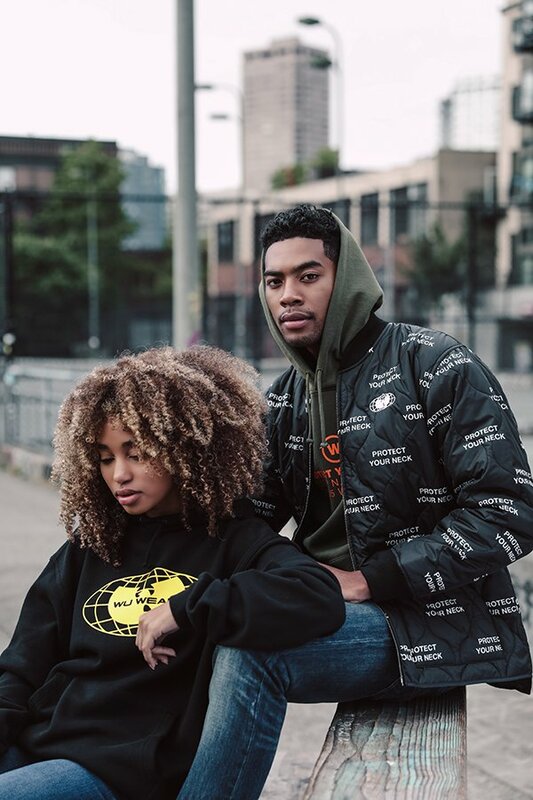 Riding the wave of streetwear brands making comebacks, it’s relaunch was brilliantly timed to coincide with the 25th year anniversary of the Clan. 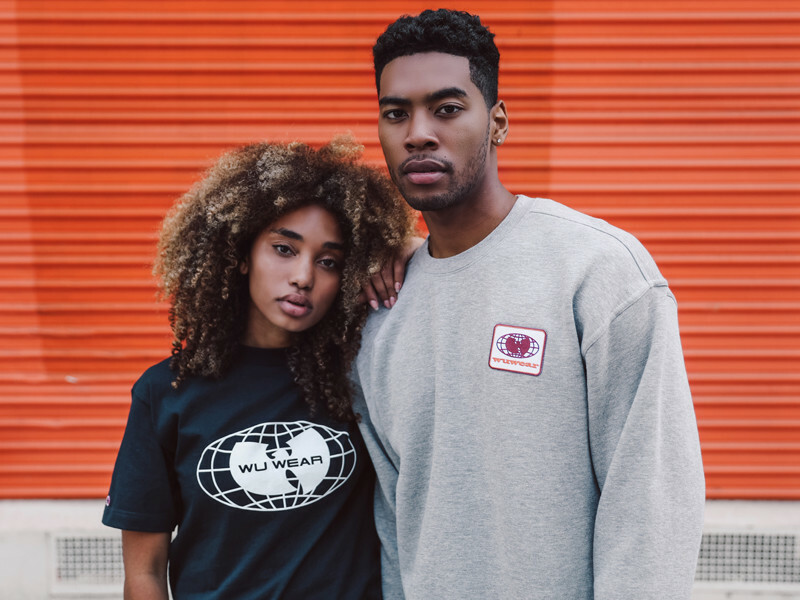 Select items are sold at Barneys NY, Urban Outfitters, Zumiez, and WuWear.com. 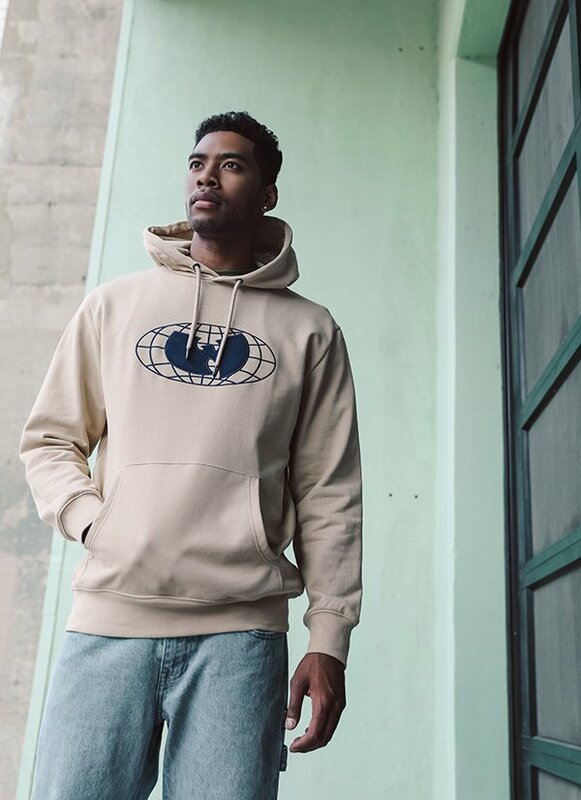 Check out images from the Fall/Winter lookbook, below.